The Safety Management System Template and its supporting parts have been produced by Canadian Maritime Group and Rood Boven Groen as a gift to Sail Training International and the wider sail training community. This template may be used by registered users only and may not be shared in whole or in part without the express written permission of its authors. Like all safety management systems (SMS) this template should be considered a “living” document. It is intended to be modified by the registered user at implementation. It should also be reviewed on a regular basis and modified to reflect changes in vessel operations and learned improvements in the use of the SMS itself. In an effort to continually improve this template it is an OBLIGATION of all users to provide feedback through Sail Training International of changes that the vessel operator has found practical to make. Operators using this SMS may wish to implement a method for tracking SMS related tasks, creating an audit trail and organizing planned maintenance. Sail Training International has developed an SMS supporting interactive calendar program that uses the Outlook Calendar platform. The SMS examples shown on this page under downloads might also offer some useful guidance. The contents of the Safety Management Template dare the intellectual property of Sail Training International and are for the exclusive use of Sail Training International Member Operators. 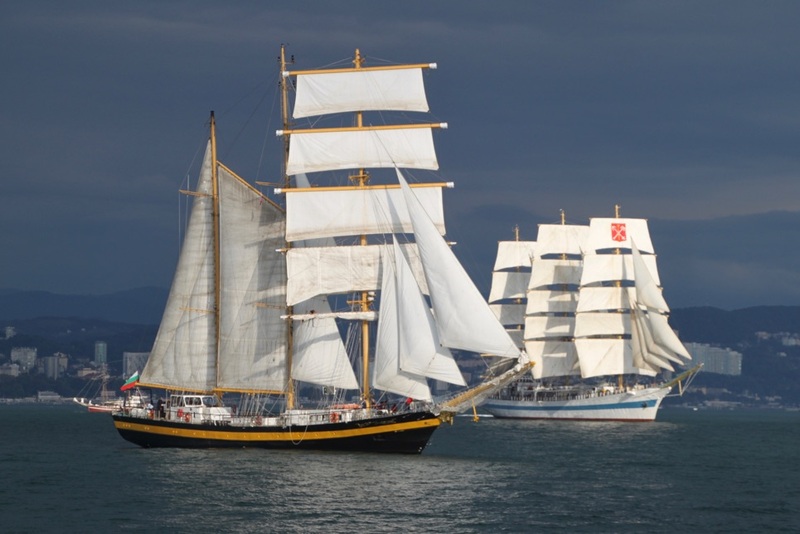 Member Operators are those belonging to a Sail Training International recognised National Sail Training Organisation and are the only authorised users. It is strictly forbidden, without the prior written consent of Sail Training International, to copy the document and/or to deliver it in any form to any third party. Sail Training International reserves the right to approve all translations of the documentation and to oblige all translated copies to bear Sail Training International’s copyright notice.